We’d like to take a minute to talk to you about participating in Forward Movement’s 2018 Advent/Christmas meditation project! Below, you’ll find some very important instructions. About the project: The O Antiphons are an ancient set of prayers that remind us of the names and characteristics of the Messiah. Antiphons are phrases used like a chorus or a refrain during prayers, and the O Antiphons are particularly moving examples of different ways Jesus Christ moves and has his being with and among us. They also reference the prophesies of Isaiah and the coming of the Messiah. 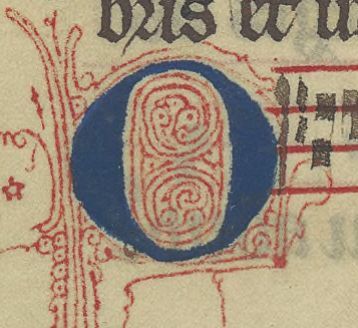 The O Antiphons (so called because they each begin with “O”) are traditionally used as part of the Vespers (an evening prayer service) said from December 17–23. We invite people to explore the O Antiphons throughout the seasons of Advent and Christmas, lingering with each attribute of Jesus for several days. Here are the readings and an inspirational playlist. You are invited to reflect upon your experience with these attributes of Jesus. Each reflection (written or visual) should focus on one O Antiphon and/or the scripture citation for the week. For example, you might want to talk about Jesus as the Key of David, or you might be particularly drawn to one of the lyrical sections of Isaiah. Ideal entries will contain a blend of personal reflection and Bible study. You may submit up to three offerings for consideration. Written meditations should be no more than 350 words (including a prayer) and may be either original prose or poetry. The prayer may either original or taken from The Book of Common Prayer and cited appropriately with page number. Visual reflections may include photography, images of woodcuts, pen and ink, etc. The submissions must be at least 300 dpi and reproducible at 5×7 and in black and white only. All entries (written and visual) must be submitted electronically through this form by January 15, 2018. Featured writers and artists will be notified of their inclusion by February 1, 2018. Submissions that don’t follow the guidelines may not be considered. Welcome back to In Case You Missed It, a.k.a. ICYMI, our weekly blog roundup of the latest stories around the @fwd_mvt and #Episcopal world. Here are some of the topics that captured our attention this week. We opened the week with a question inspired by one of our Advent resources, a new book of themed meditations by Christine McSpadden. We love the open-ended nature of this one. What are you waiting for? You can get What Are You Waiting For (the book) here. NB: To receive it or any of Forward Movement’s Advent resources for the start of the season, order by Friday, November 18. Of course, using digital resources buys you some extra time. 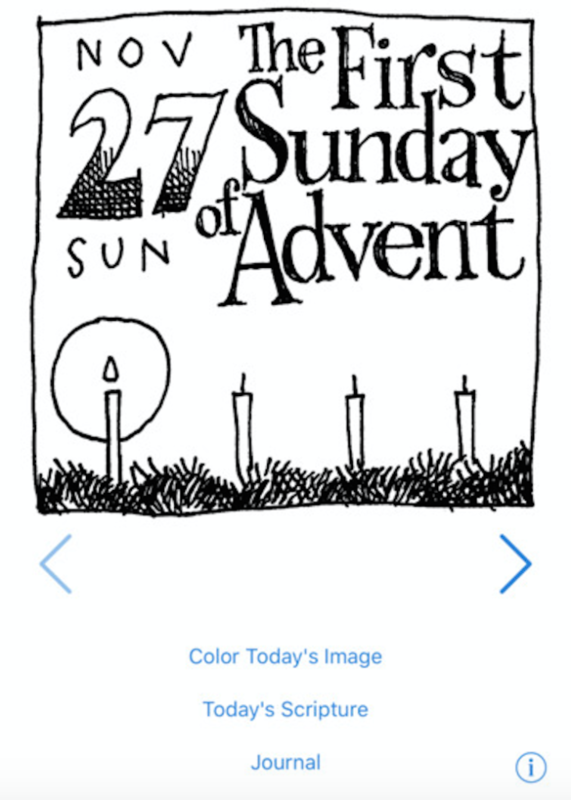 And one of our favorites is our new Journey through Advent app. Designed for use on its own or as a companion to our calendar, it features colorable cartoons drawn by Jay Sidebotham, daily readings and more. You can also find many additional Advent resources in this big list on ECF Vital Practices. It’s time for us to stop decrying our division and to start doing something about it. That will take a different form for each person and each community. What will you do? What do you hope others will do? For now, let us pray. Here is Scott’s full letter. 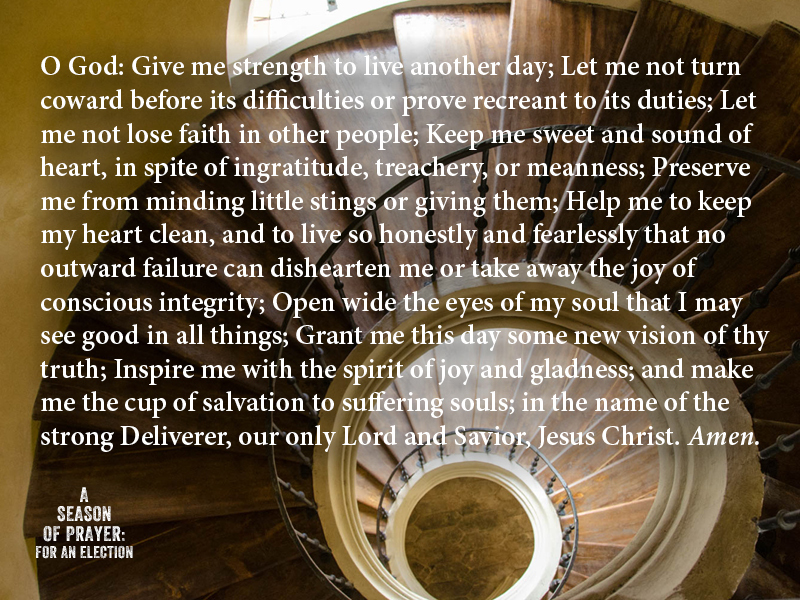 Speaking of prayer, we leave you with the final offering of Forward Movement’s A Season of Prayer: For an Election. Amen. Have a peaceful weekend. 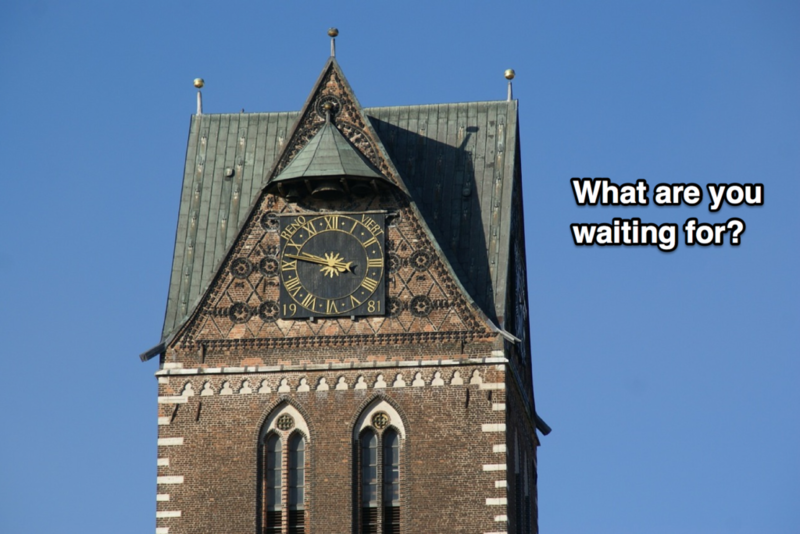 New for Advent: What Are You Waiting For? Get in line. Take a number. Count down the days. We’ve got a wonderful new Advent resource to share for 2016. 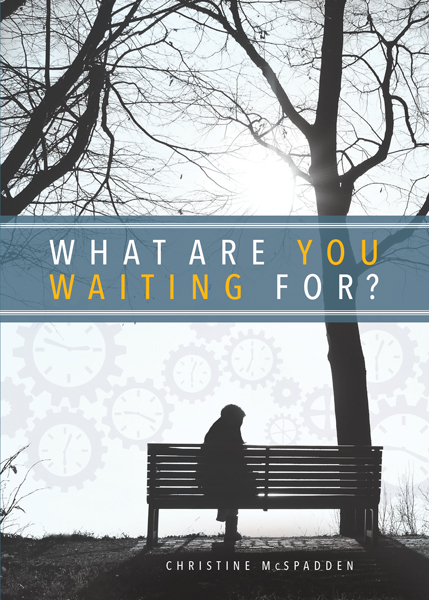 Written by Christine McSpadden, it’s centered on a unique theme: waiting. We spend so much of our lives waiting: waiting for a new job or a well-deserved vacation; for love or an apology; for test results or cures to kick in; for things to stabilize or to get shaken up. At no other time of the year may the theme of waiting feel so poignant than the season of Advent. This year, while waiting for things mundane to things sublime, embark on a seasonal journey with daily meditations that will work on your soul to bring a richer quality and depth to your waiting. 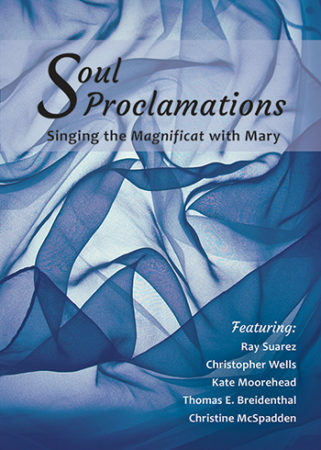 These reflections are perfect for individual use and are affordably priced to share with your entire congregation. Also available on Kindle, Nook, and iTunes. The Advent season can be a frenetic time—we find ourselves sprinting through Black Friday crowds, scrawling holiday shopping lists, and baking cookies for countless holiday parties. So how can we slow down this year? How can we prepare now, even today, to pause, to breathe, to reflect—to become more faithful disciples? In hopes that you will find Jesus this Advent and Christmas, we offer here some suggestions for resources that can help you adopt a spirit of celebration and remembrance—personally and communally. We’ve priced them starting at $5 each and many are available on Kindle, Nook, and iTunes. These daily reflections by five esteemed writers approach the Advent and Christmas seasons in different ways, from deep engagement with scripture to current examples that connect Mary’s story to ours. Let their words be a companion in your preparations as you ready your heart and soul for the coming of Christ Jesus. Authors include Ray Suarez, Christopher Wells, Kate Moorehead, Thomas E. Breidenthal and Christine McSpadden. Learn more. 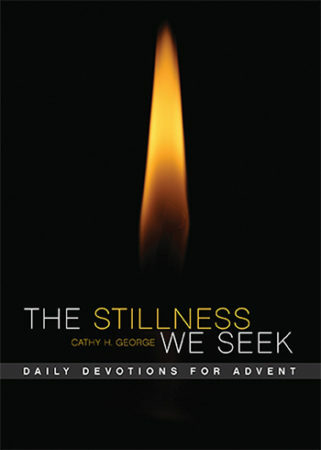 Cathy H. George invites us to come in from all that goes on outside this Advent, to simply be in the present time–keenly aware of ourselves as we wait with God. Guided by the Psalms, she travels back to her past, reflecting on the moments and memories that have shaped her faith and offering spiritual support for all who seek stillness. Learn more. 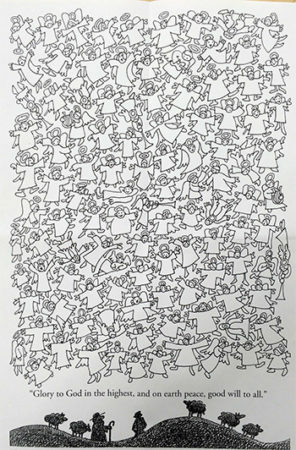 With drawings and text by Jay Sidebotham, the Slow Down. Quiet. It’s Advent! calendar poster suggests ways to mark the days through the Advent season—offering a reprieve from the holiday hustle and bustle with ideas for prayer, helping others, and being thoughtful about the true meaning of Christmas. Learn more. After Advent, celebrate the songs of angels at Christmas with our Choirs of Angels poster. Sold in packs of 25, these posters are great to tackle with children at home or as gifts for Sunday schools. Learn more. With laugh-out-loud humor anchored by spiritual truths, author Tim Schenck helps us maintain our spiritual sanity through the frenetic time of Advent and Christmas. 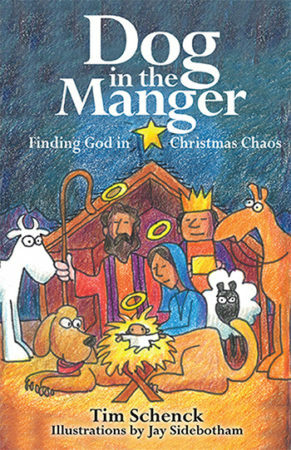 Illustrated by cartoonist Jay Sidebotham, Dog in the Manger also explores the major characters of the season in new ways, including John the Baptist, Mary, Joseph and of course, Jesus. Thoughtful questions following each section make Dog in the Manger ideal for personal or group use. Learn more. Are you expecting Jesus this Christmas? Are you prepared to receive him? Advent offers a time for preparation, to wait in hopeful expectation for the coming of our Savior. 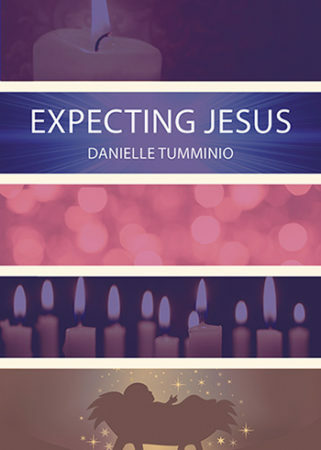 Author, Episcopal priest, and new mom Danielle Tumminio explores birth—both the physical birth of Jesus and the metaphorical opportunities for rebirth in our spiritual lives. Each meditation begins with scripture and ends with questions for individual or small-group study. Learn more. A masterful storyteller with the compassion of a physician, Luke paints a picture of Jesus as healer, full of mercy, forgiveness, and love. 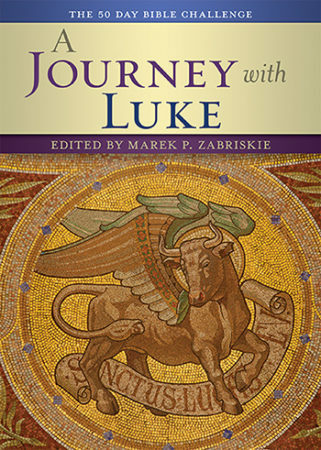 The Gospel of Luke features the Magnificat, Mary’s love song to God, and the nativity story heard in Christmas pageants around the world. Join the journey with 50 days of scripture readings, meditations, and prayers written by dynamic spiritual leaders from around the world. Learn more. 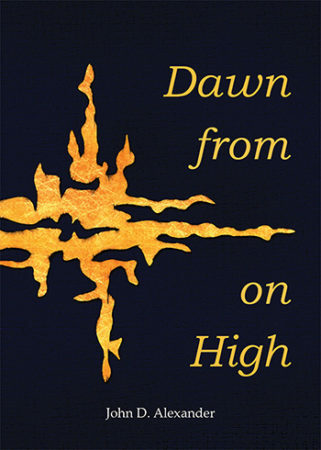 In these inspiring and accessible meditations, John Alexander offers a theologically rich and biblically grounded journey through Advent, Christmastide, and the first days of Epiphanytide. Based on the eucharistic lectionary of The Episcopal Church, Father Alexander takes the reader into the heart of Advent’s focus on “last things” and then the Incarnation of Jesus Christ. Preachers will find in this volume a useful resource for preparing their own sermons, but any Christian will benefit from these homilies. Learn more. 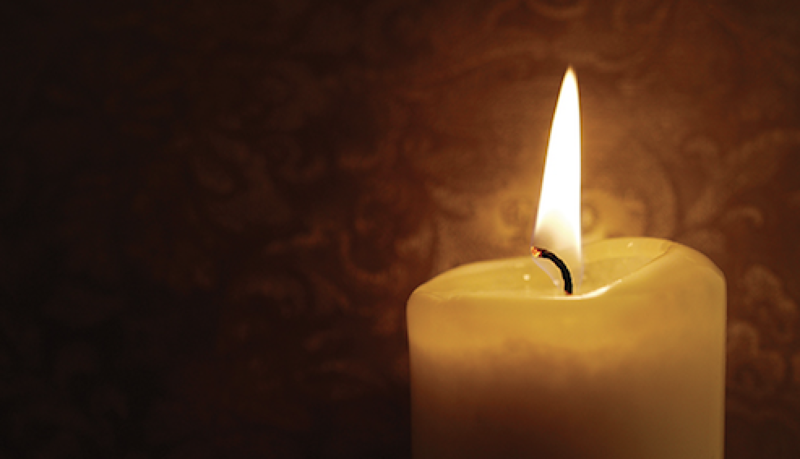 We wish you a peaceful and reflective Advent season. And as you journey through these volumes, we encourage you to connect with fellow disciples in our Day by Day and Forward Movement Facebook communities.